All none homes currently listed for sale in Surprise as of 04/23/2019 are shown below. You can change the search criteria at any time by pressing the 'Change Search' button below. "Well-maintained 3 bedroom, 2 bath 2300 sq. 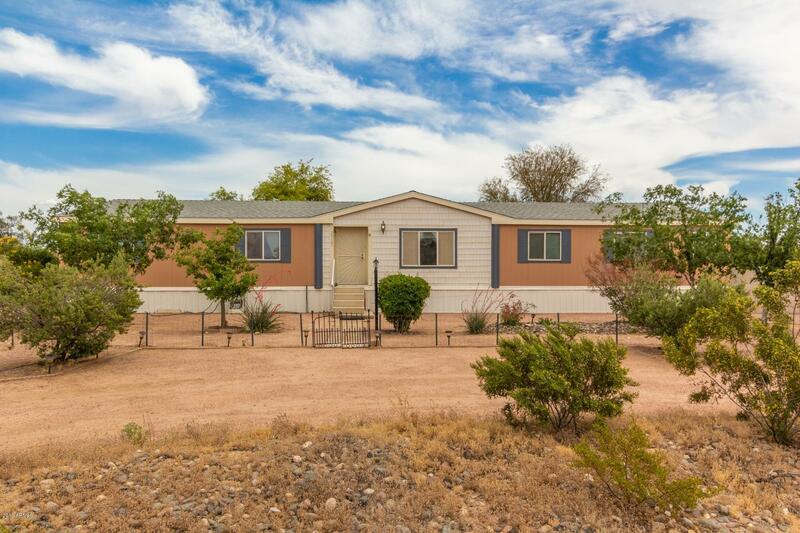 ft. manufactured home, nestled on an acre of land in Surprise, shopping, dining, schools, parks, and Surprise Stadium all close. Manicured, no-fuss desert landscaping. Covered patio, RV gate, ramada, and above ground spa in back. Circular drive with side entry. Open interior with sky-high vaulted ceilings. Ceiling fans installed throughout. Contemporary kitchen, complete with island/breakfast bar, custom wooden cabinetry, and sleek, all-white appliances"